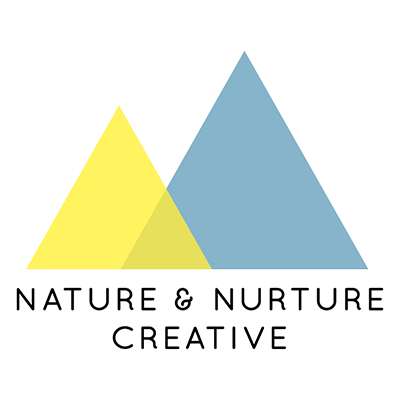 Nature & Nurture Creative is a branding, marketing, and advertising studio based in Keene, NH. We are focused on consumer packed goods and lifestyle brands. We've helped startups to mid-size companies brand, package, and sell their product via traditional and digital channels. 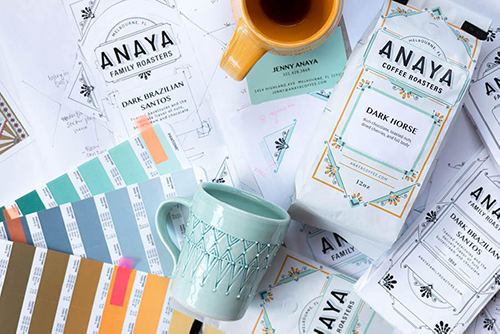 Services include Branding, Packaging, Graphic Design, Web Design, Email Marketing, Menu Design, Store Design, Social Media Management, Digital Advertising, and so much more.